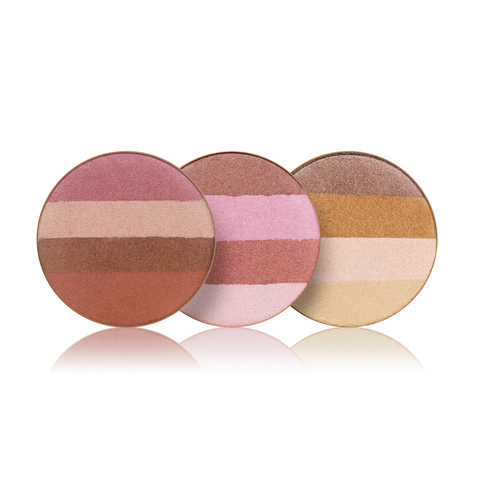 Brush quad bronzers onto cheeks, eyes and lips for a desirable sun tanned luminosity. Mix all four shades to suit your skin tone and mood. Quad Bronzers will provide your skin with a luminous sun kissed look. 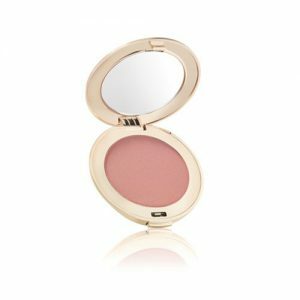 Also used on cheeks, eyes and lips, or as an all over bronzer and highlighter. 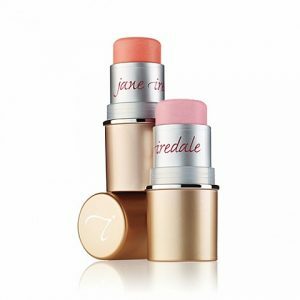 Each one includes four shades that can be mixed and matched to customize the perfect eye shadow and cheek look. 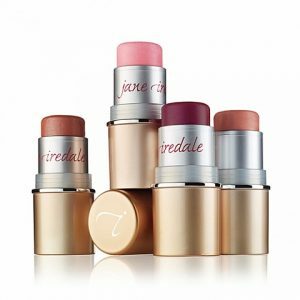 Applied best with the jane iredale Dome Brush, jane iredale White Fan Brush, or jane iredale Oval Blender. Boron nitride, described as the rolls Royce of minerals, helps the product glide, adhere to the skin, and diffuse light. Pine bark extract gives potent antioxidant protection. Pomegranate extract functions as a natural preservative. Moonglow is a grouping of 4 golden shades. Sunbeam is a grouping of 4 pink/copper shades. Rose Dawn is a grouping of 4 cool pink/bronze shades. 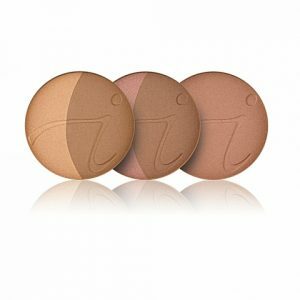 Quad Bronzers will continue to provide your skin with a sun tanned look.